Rio Salado College is pleased to announce that President Chris Bustamante now serves on the board of directors for the newly-created Higher Learning Advocates (HLA). 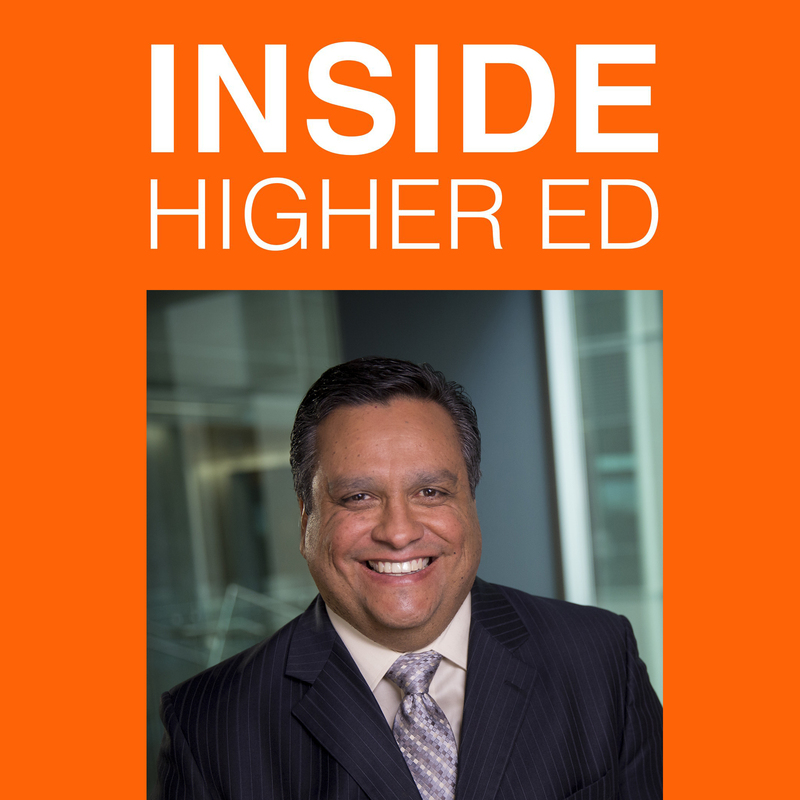 A recent article by Inside Higher Ed mentions that HLA is a bipartisan policy-focused organization that announced its formation on March 15, 2017. The nonprofit group’s goals are to advocate for federal policies that are "equitable, outcomes-based and focused on educational quality" to increase post-secondary attainment. This an exciting opportunity to strategically tackle federal educational policies that will affect students. To learn more about Dr. Bustamante and the HLA, visit his board member page. Labels: Excellence in Education, Higher Education, Innovation, Lifelong Learning, LiveAtRio, RioEmployee, RioLearn, RioLounge, RioNews, RioPresident, RioSaladoCollege, RioStudents, RioStudents.